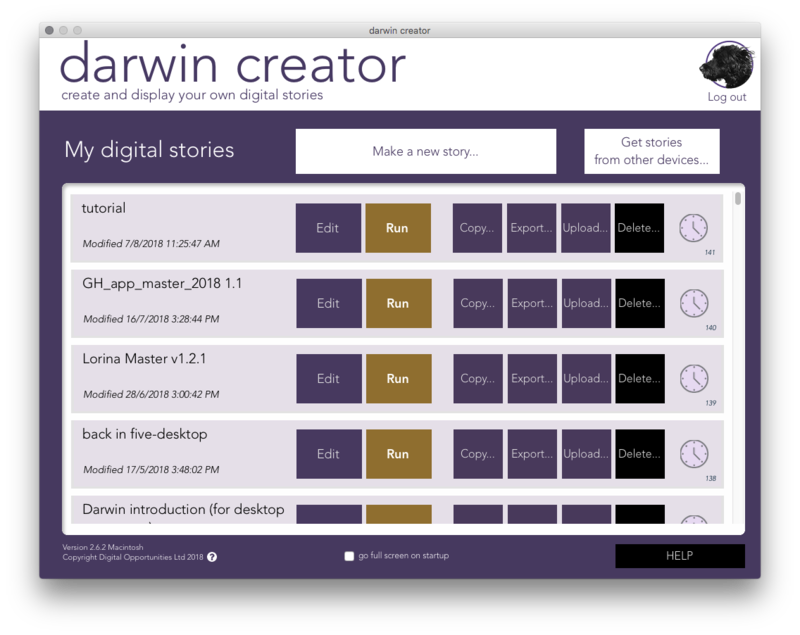 Darwin is a unique platform for prototyping, designing and building digital exhibits and tablet apps for museums. 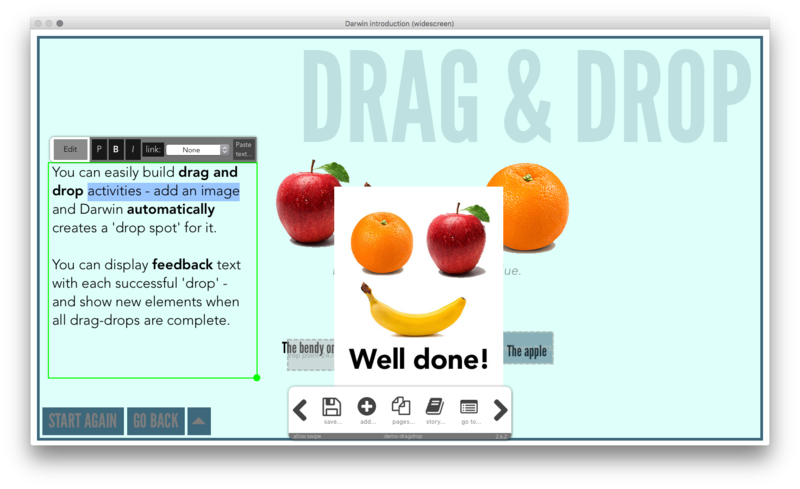 It runs ‘out of the box’ on Windows, Macintosh and iPad and is designed so that any museum staff can use it. 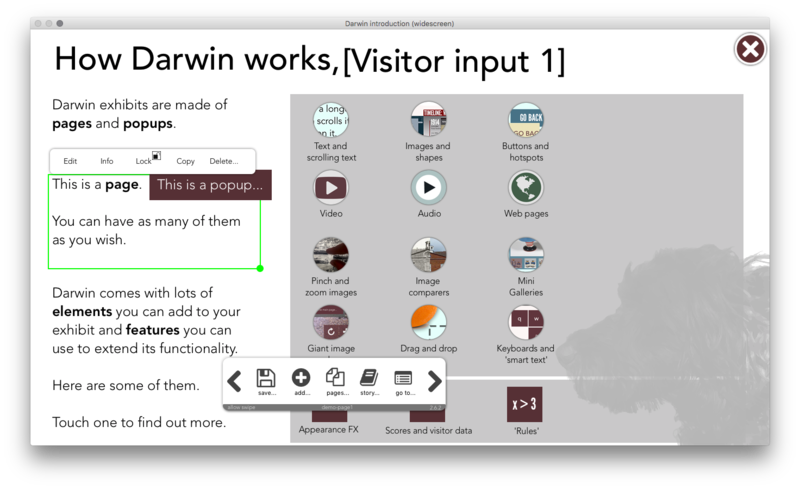 Darwin is used in museums in the UK and USA. 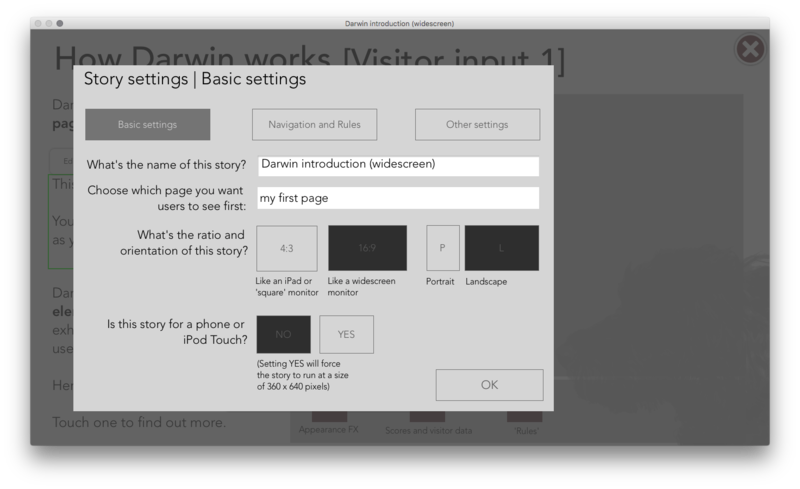 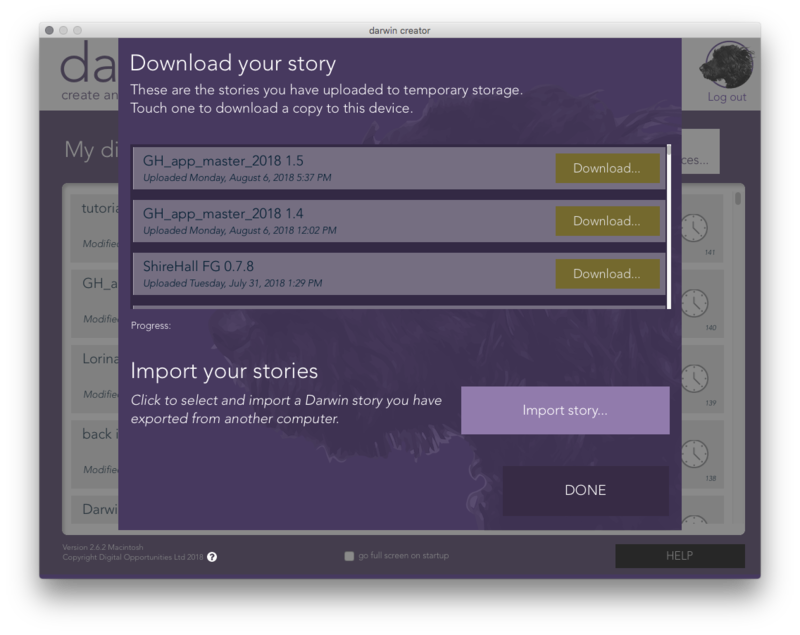 I conceived, designed, tested and fully built Darwin – I have also implemented a wide number of projects using it (for desktop, tablet and mobile devices). 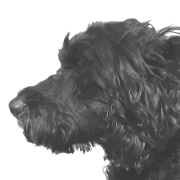 I have also created all marketing materials for Darwin and appeared at conferences and trade shows with it.